The Dominican Republic is an archipelago in the Greater Antilles region of the Caribbean. The original inhabitants of the country are the indigenous Taino people since the 7th century but were invaded by the Spaniards after Christopher Columbus’ discovery of the island in 1492. It was the first Americas Island that had the first European settlement. 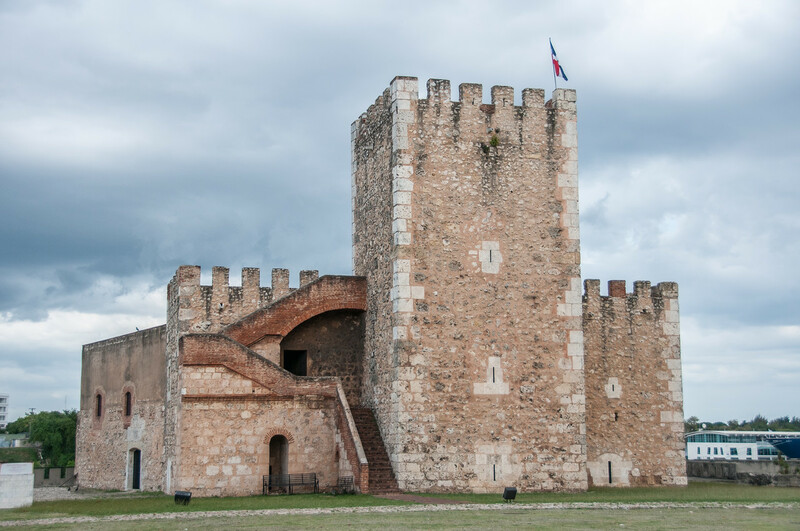 For those who wish to travel to the Dominican Republic, this travel guide will walk you through some of the top sights and attractions. The Dominican Republic is the most visited tourist destination among the Caribbean Islands. There are several tourist attractions in the island including golf courses that operate year-round, national parks, natural attractions, lakes and mountains (the tallest peak in the region is also found in the Dominican Republic – Pico Duarte). 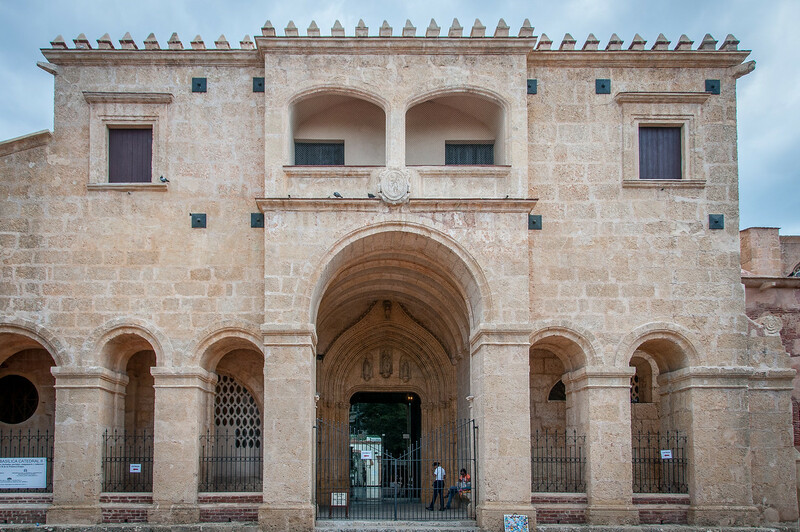 The Colonial Zone in the city of Santo Domingo is also frequented by tourists and is also recognized by UNESCO as an important historical and cultural site. The tropical maritime climate in the Dominican Republic is another factor that makes it popular as a tourist destination. The annual average temperature is 25-degree Celsius. However, the temperature can drop to 18-degree Celsius in higher elevations. The wet season is from November to January, while August is the hottest time of the year. Official Language: Spanish is the official language of Dominican Republic. Wi-Fi Availability: It is easy to find hotels with Wi-Fi and the quality of the internet is good. Airport/s: Punta Cana International Airport is the busiest airport in the country. This serves as the main hub for international flights that travel to the Dominican Republic. Visa Required: Citizens from the US, Canada, UK, Australia and EU countries do not require a visa to travel to Dominican Republic. However, they must present a tourist card. Visa is required for business travelers, though. Driving: In Dominican Republic, you must drive on the right side of the road. International Driver’s License Accepted? You can use your international driving permit to drive in the Dominican Republic for 3 months. Crime: The overall crime rate in the Dominican Republic is high. Samana is the city with one of the highest crime rates in the Dominican Republic. Meanwhile, there is also a high rate of assault in La Romana. Electrical Adapters: In Dominican Republic, the standard voltage is 110 volts with an electrical frequency of 60 Hertz. Trivia: In Dominican Republic, the members of police and armed forces are not allowed to vote. The cuisine of Dominican Republic combines influences from Spain and Africa, along with indigenous Taino cuisine. In some parts of Dominican Republic, you will also taste Middle Eastern cuisine inspiration. A traditional breakfast meal in the Dominican Republic would consist of fried eggs, fried cheese and salami. Meanwhile, lunch is the most important meal in the Dominican Republic (adapted from the Spanish cuisine). A traditional lunch meal would consist of rice, meat, and some red beans. A salad is often served along with the meal. 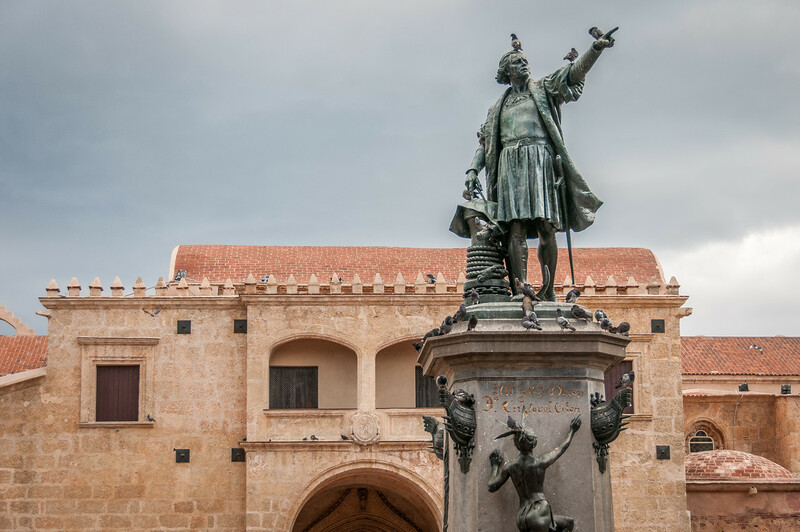 Basilica Cathedral of Santa Maria la Menor – This Gothic cathedral is located within the Colonial Zone of Santo Domingo. It was built for in honor of St. Mary of the Incarnation. 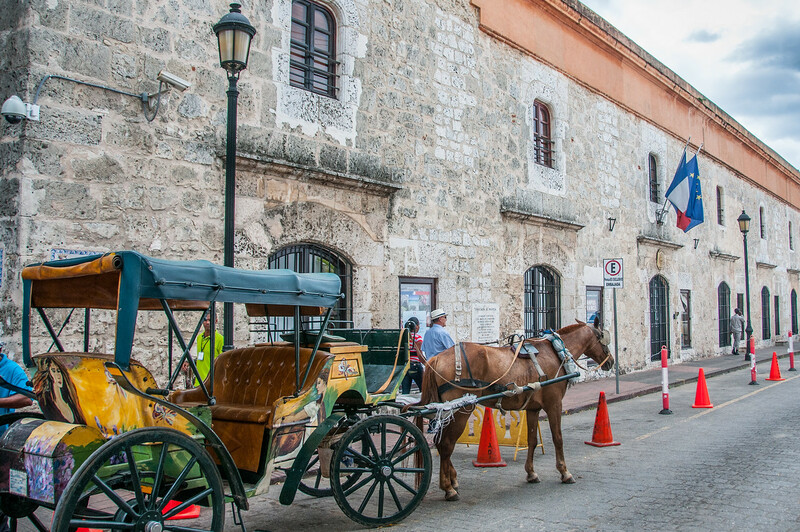 It is also the oldest cathedral in the Americas region. The cathedral was built in 1512 but was completed 28 years later. Los Haitises National Park – This national park is located on the remote northeastern side of the coast in Dominican Republic. It is protected forested island with little road access. It is located across Samana Bay. Samana Bay – This is a famous bay in Dominican Republic, which is where the Yuna River flows into. As much as the bay itself, the Bridges of Samana is a notable attraction within the bay itself.